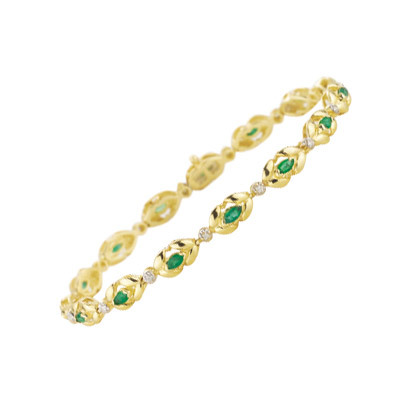 0.07 Cts Diamond & 0.70 Cts Emerald Bracelet in 14K Yellow Gold . 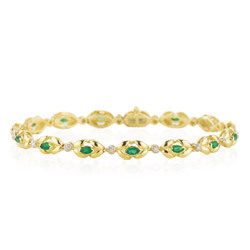 This elite Natural Emerald Diamond Bracelet accentuates fifteen emeralds bejeweled with fifteen round diamonds in 14K Yellow Gold. 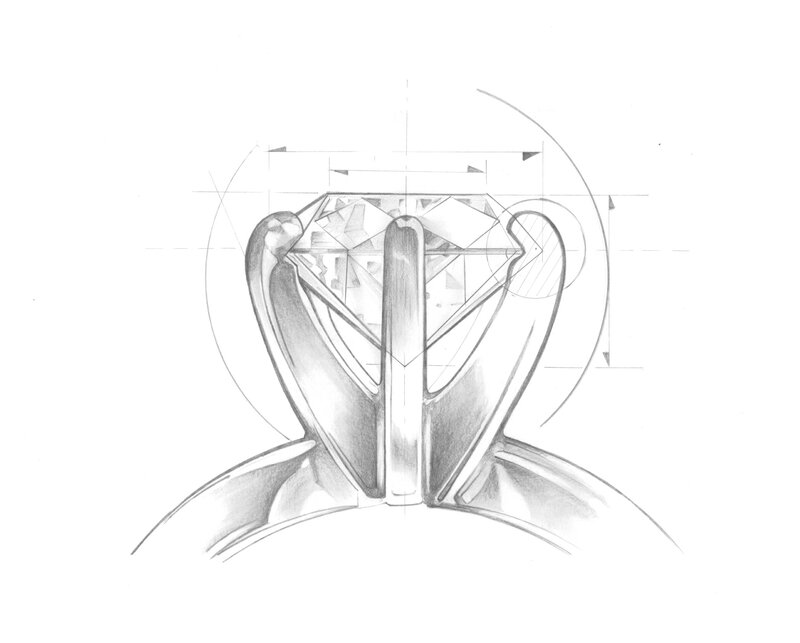 Approximate Diamond Weight: 0.07 Carats; Approximate Gemstone Weight: 0.70 Carats. The bracelet is 7.50 inches in length. 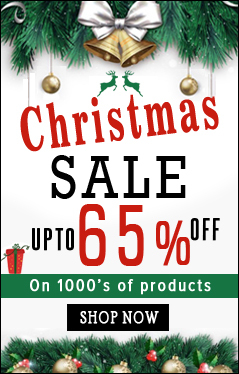 This bracelet is offered at an exceptional value and only one is available to be sold.